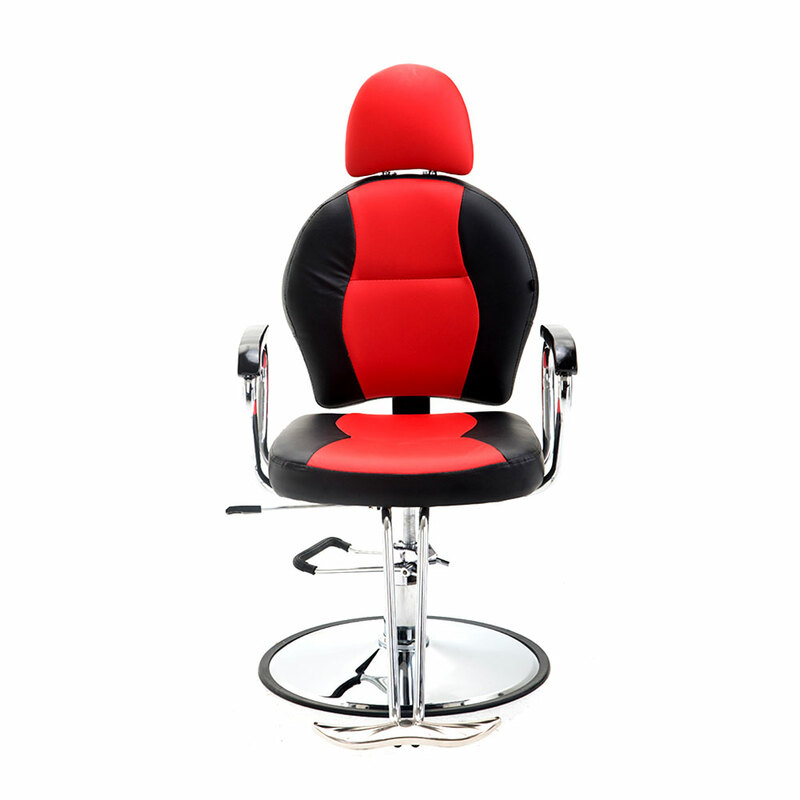 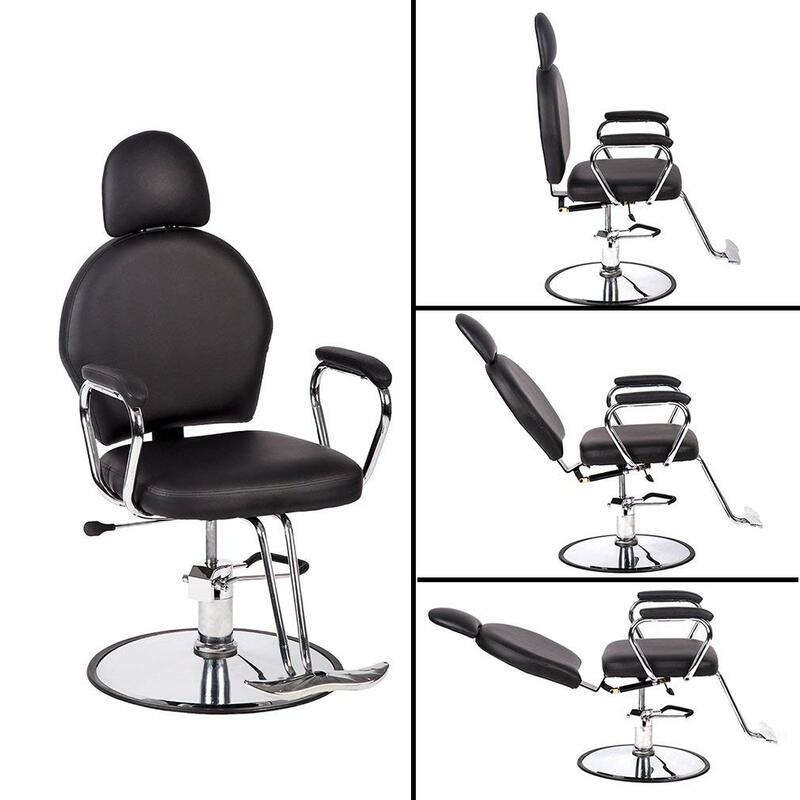 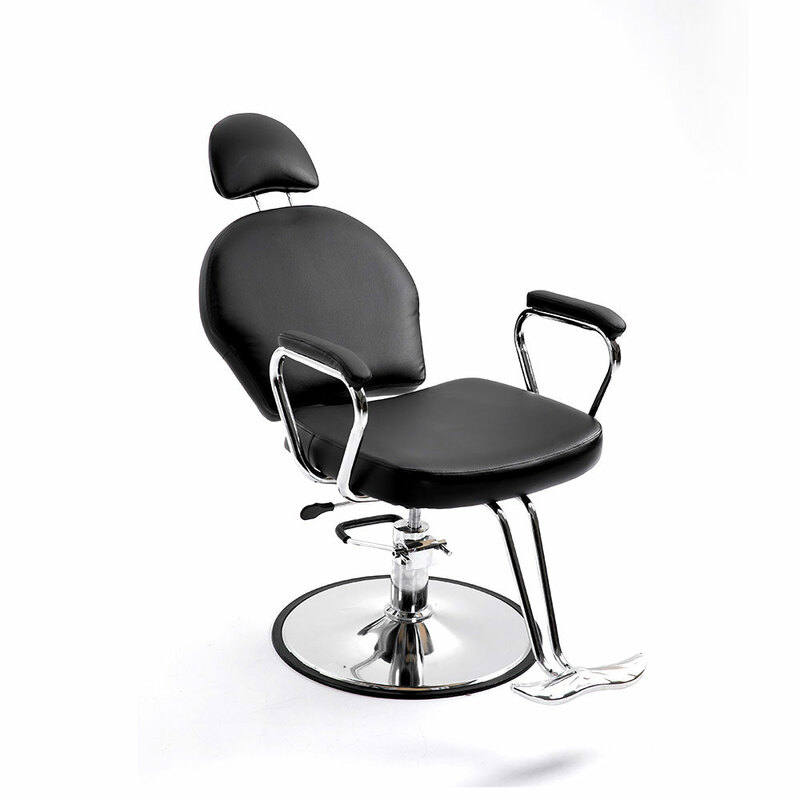 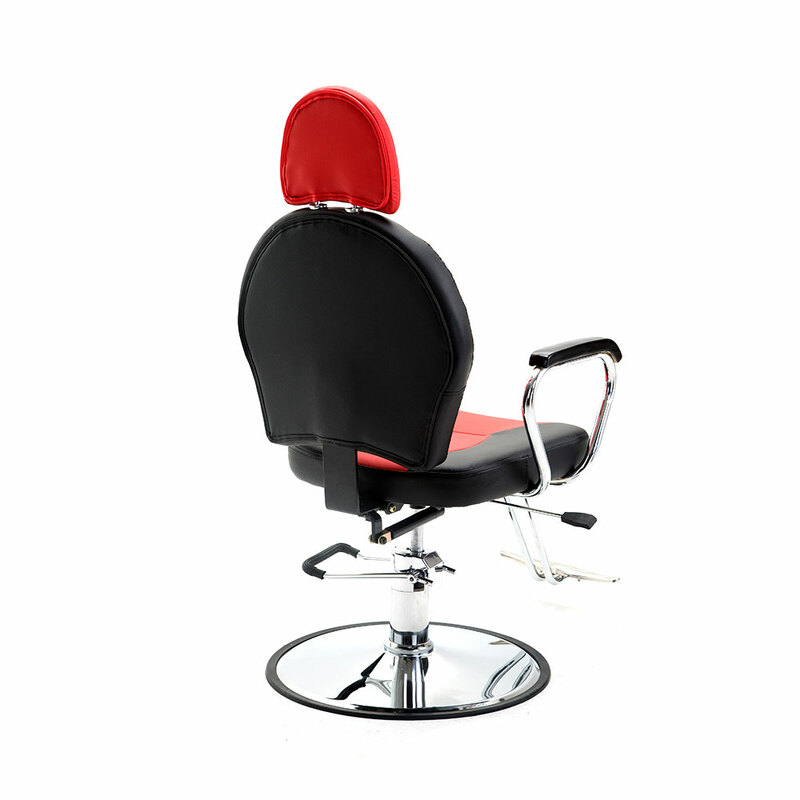 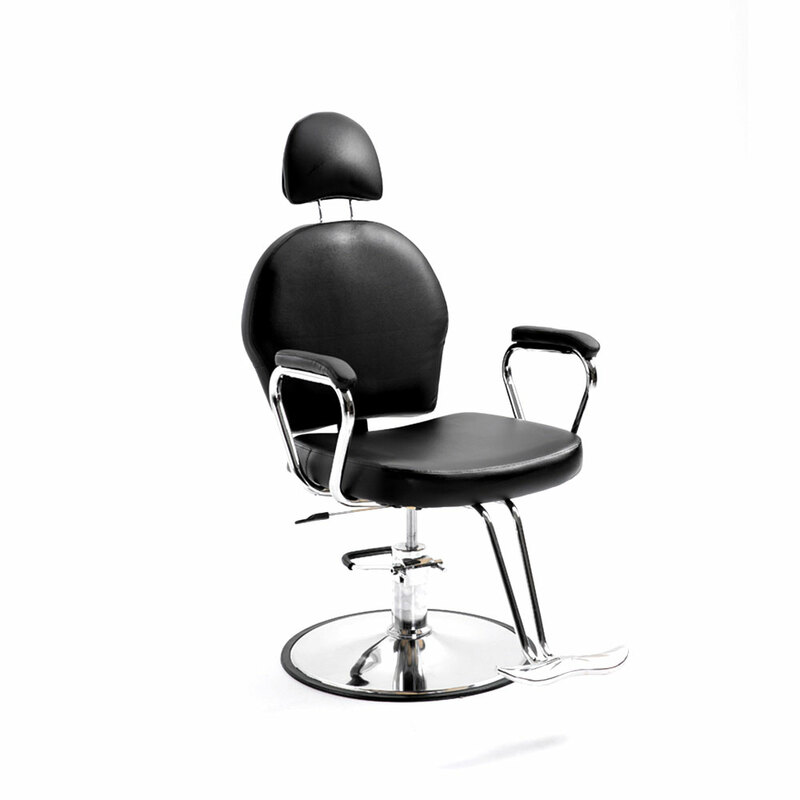 360 degree swiveling barber chairs made of premium steel frame and high class foot pump with chrome round base. 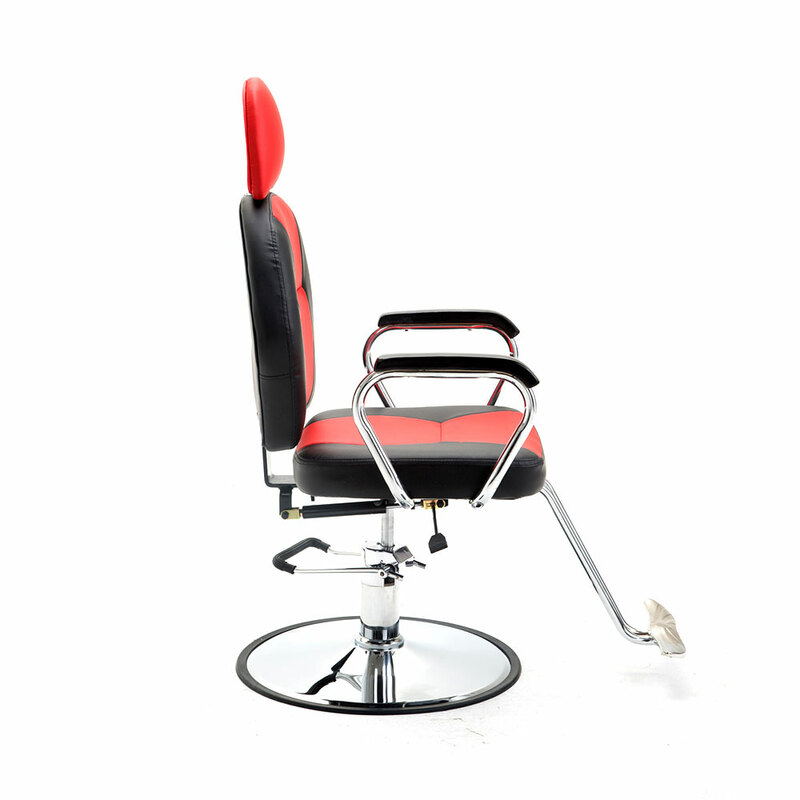 Heavy duty hydraulic pump for smooth height adjustment. 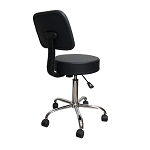 Electroplate steel Footrest provides extra comfort for your client. 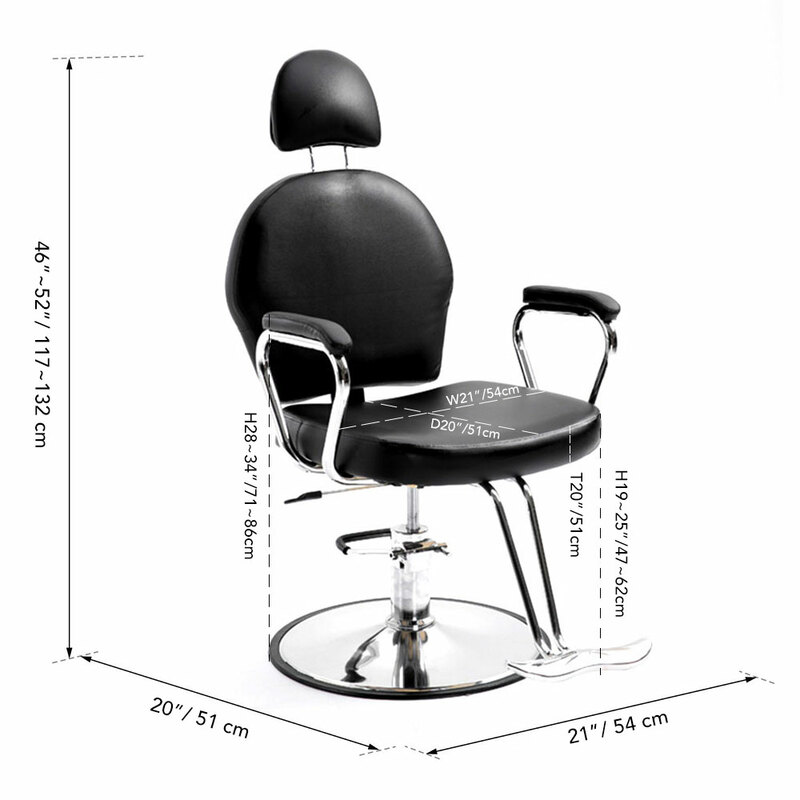 This premium luxurious hydraulic barber chair is a salon classic, which is perfect for any style of beauty salon, barber, and tattoo shop. 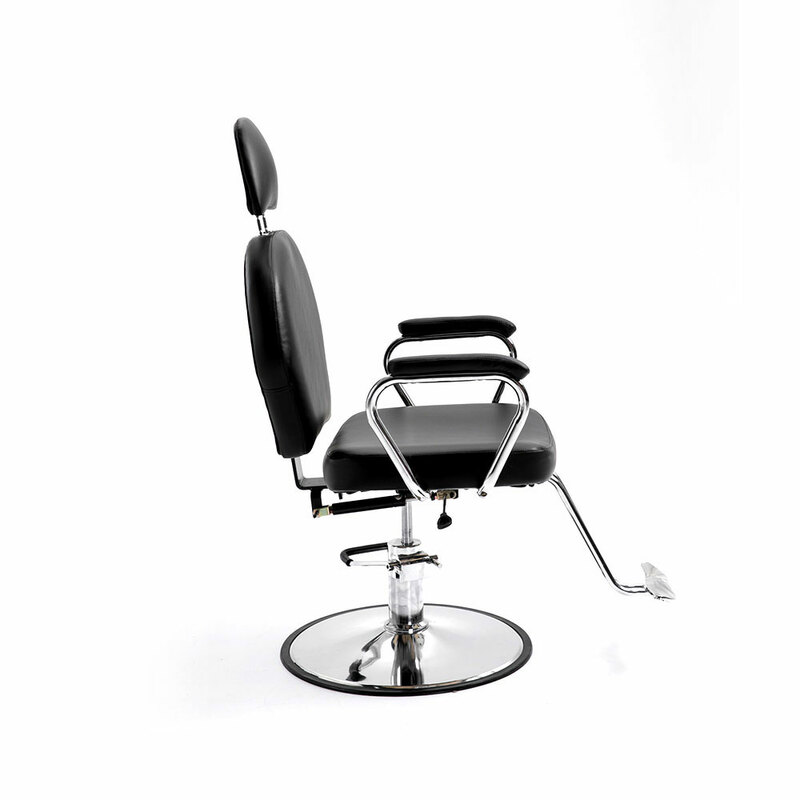 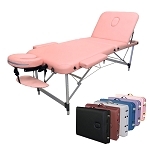 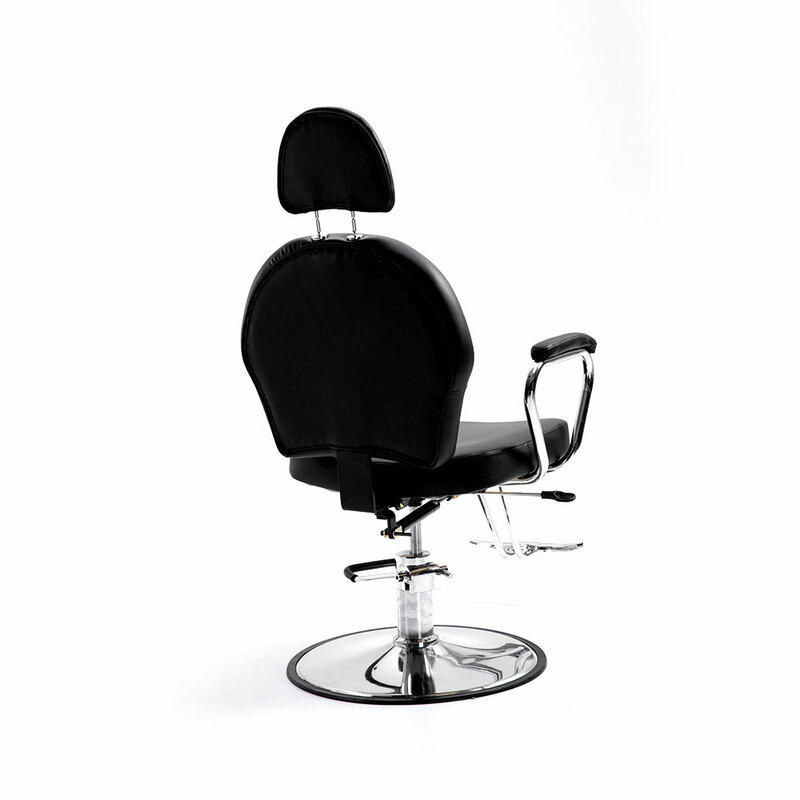 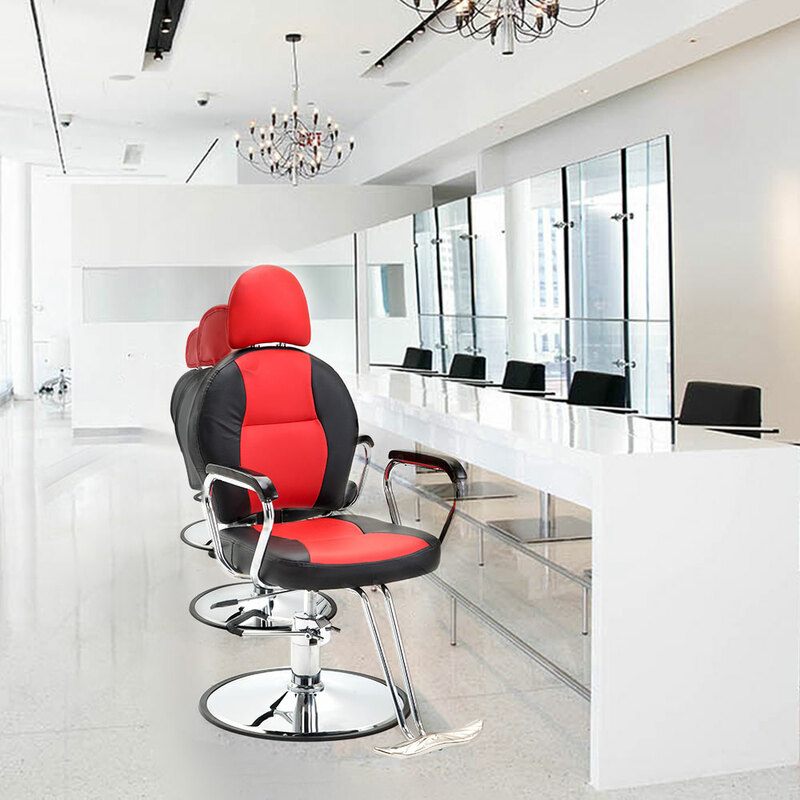 Not only do the chairs offer complete freedom of movement for the barber or hair dresser to get to those tricky spots and awkward angles, the person seated also feels comfortable and relaxed while they get their treatment.